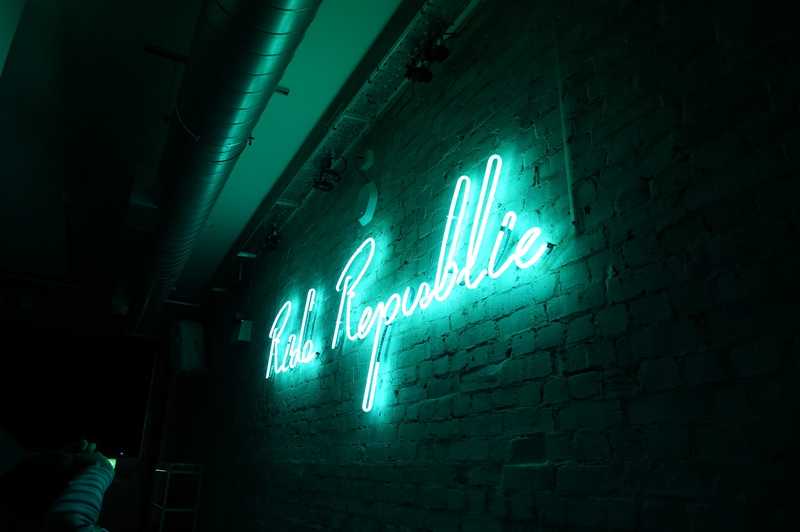 Ride Republic is a great new spin studio and Health Food Cafe in Parsons Green. Why you need it on your radar! At Ride Republic you can choose to track your progress during each session and set goals via your online account!! Check it out here – get in touch if you want to ride with me! !